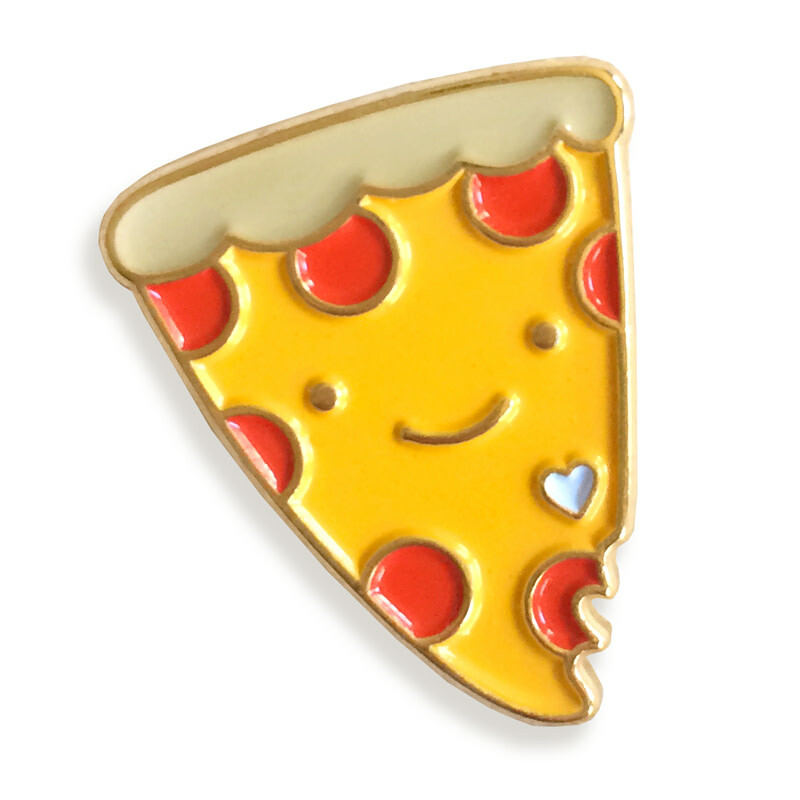 Declare your love for the slice! 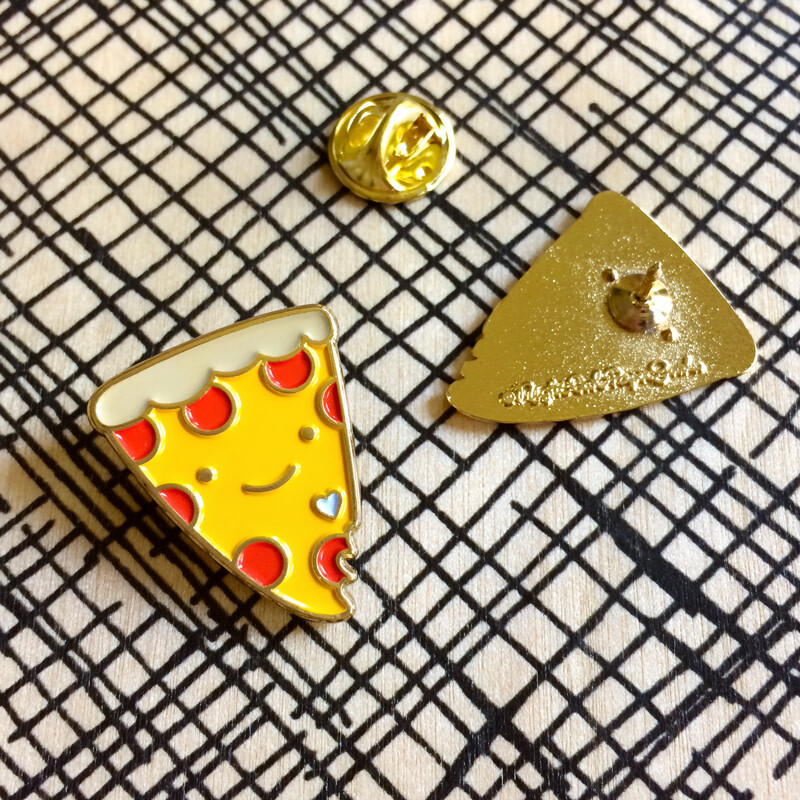 Show your pizza pride with ready to wear foodie flair. 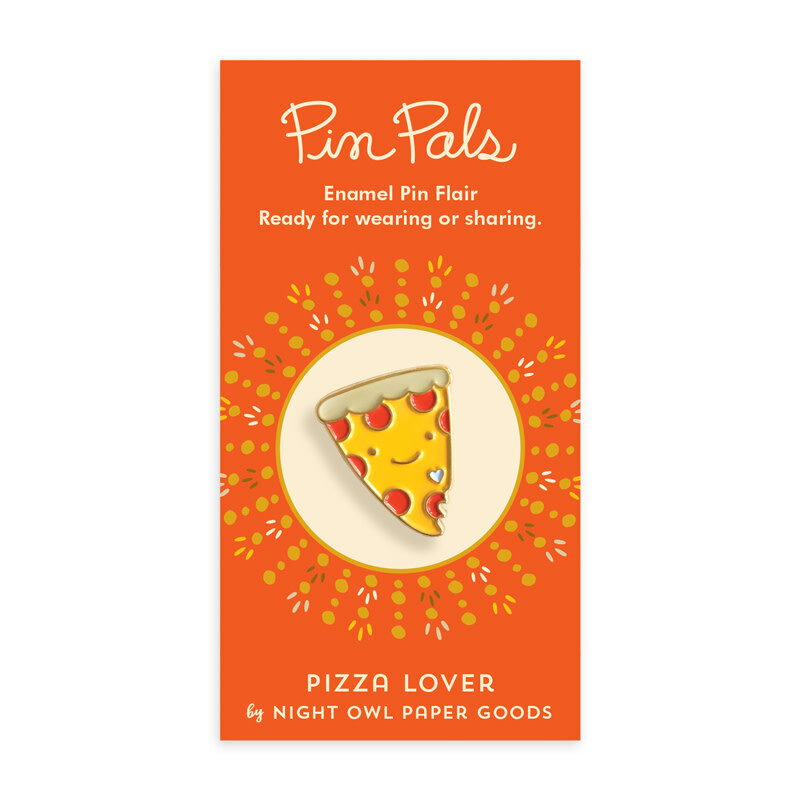 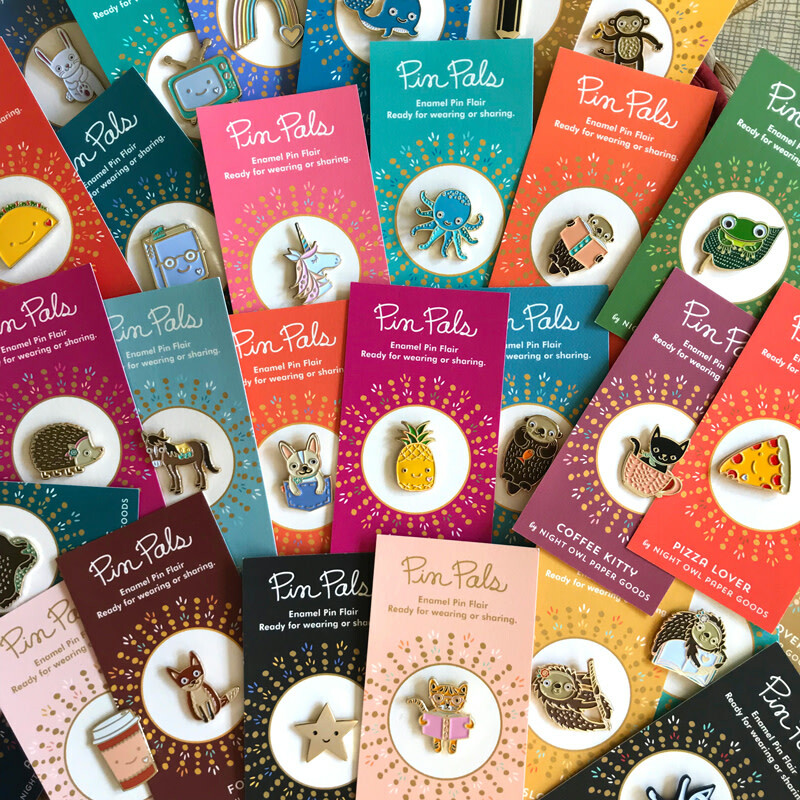 Surprise a friend with some fun flair!